In a complaint filed with a U.S. district court in Texas, Huawei claims elements of 2018’s U.S. National Defense Authorization Act (NDAA) (PDF link) that limit government agency spending are unconstitutional. Specifically, section 889 of NDAA, entitled “Prohibition on certain telecommunications and video surveillance services,” restricts executive government agencies from purchasing telecommunications equipment manufactured by Huawei and ZTE. As noted by CNBC, Huawei claims the NDAA provision is a “bill of attainder,” or a legislative act that declares a person or persons guilty of an act and punishes them without due process. Such legislation is deemed unconstitutional. Section 889 was born from government allegations of espionage on the part of Huawei and ZTE. Despite Huawei’s consistent denial of those claims, the U.S. has sought not only to rid official agencies of the company’s hardware, but impress security concerns on consumers. “The U.S. Congress has repeatedly failed to produce any evidence to support its restrictions on Huawei products,” Huawei Rotating Chairman Gu Ping said in a statement, reports Reuters. Separately, Huawei, company CFO Wanzhou Meng and “unofficial affiliate” Skycom are facing U.S. Department of Justice charges for bank fraud, wire fraud, violations of the International Emergency Economic Powers Act (IEEPA) and conspiracy to commit money laundering. Prosecutors allege Huawei conducted business operations in Iran through Skycom in violation of U.S. sanctions on the country and subsequently lied about banking partnerships tied to the endeavor. 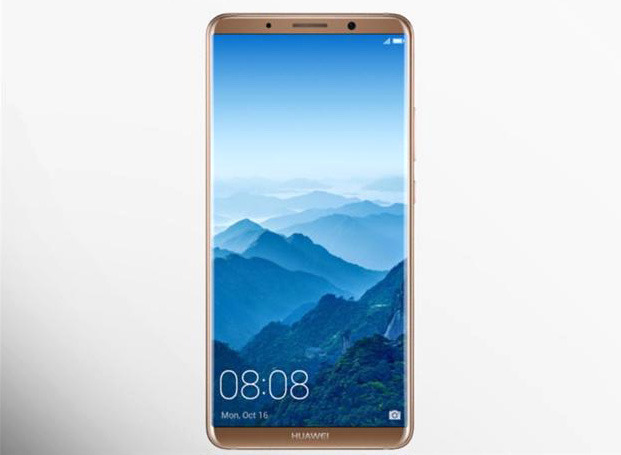 Charges also include allegations that Huawei personnel stole trade secrets relating to a T-Mobile robot called “Tappy.” The company is also charged with obstruction for allegedly moving witnesses beyond U.S. reach and attempting to destroy or conceal evidence from investigators.